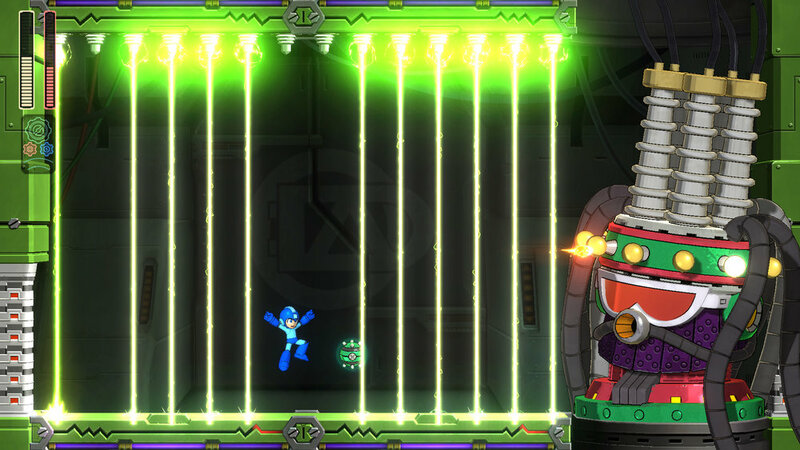 Well, that didn't take too long to get sorted, did it? 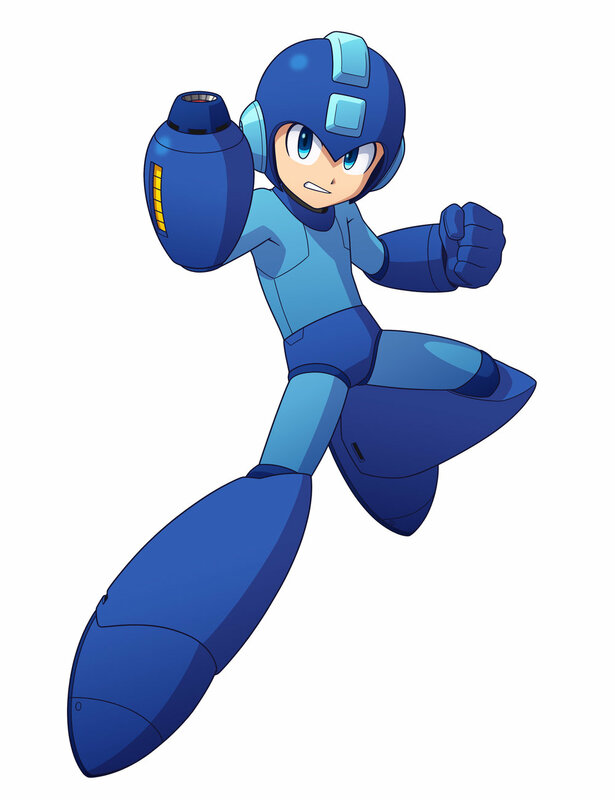 Unless you count the wait on top of the dearth of information we've received about Mega Man 11 since last year, that is. 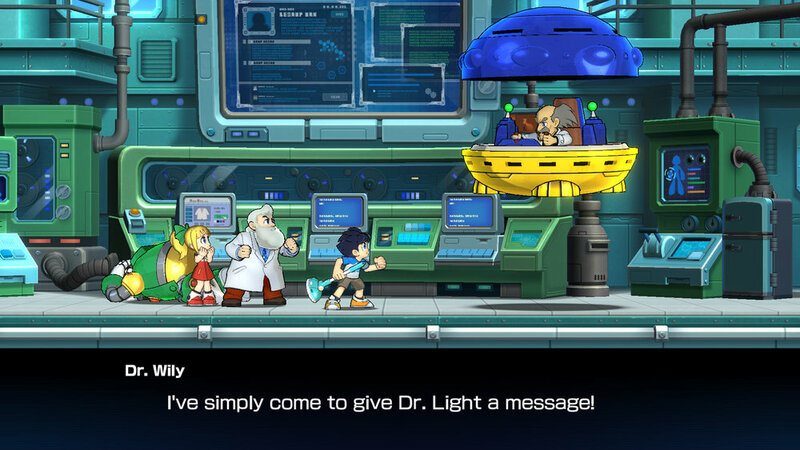 Right off the bat, we can see that voice acting makes its triumphant return to the series. 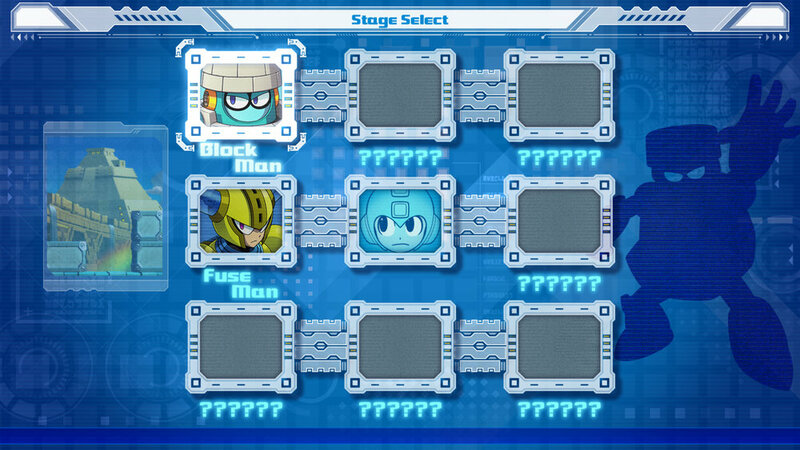 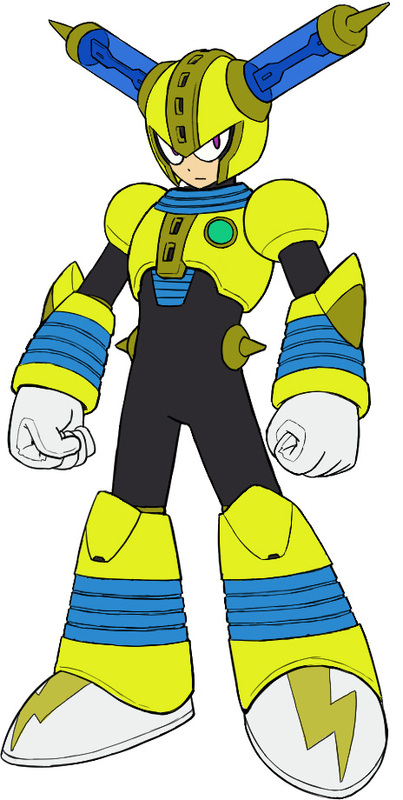 No names are attached as of yet, and while there's no sign of Bass yet, there's plenty of it in Mega Man's new voice compared to what we're used to hearing from the robot boy. 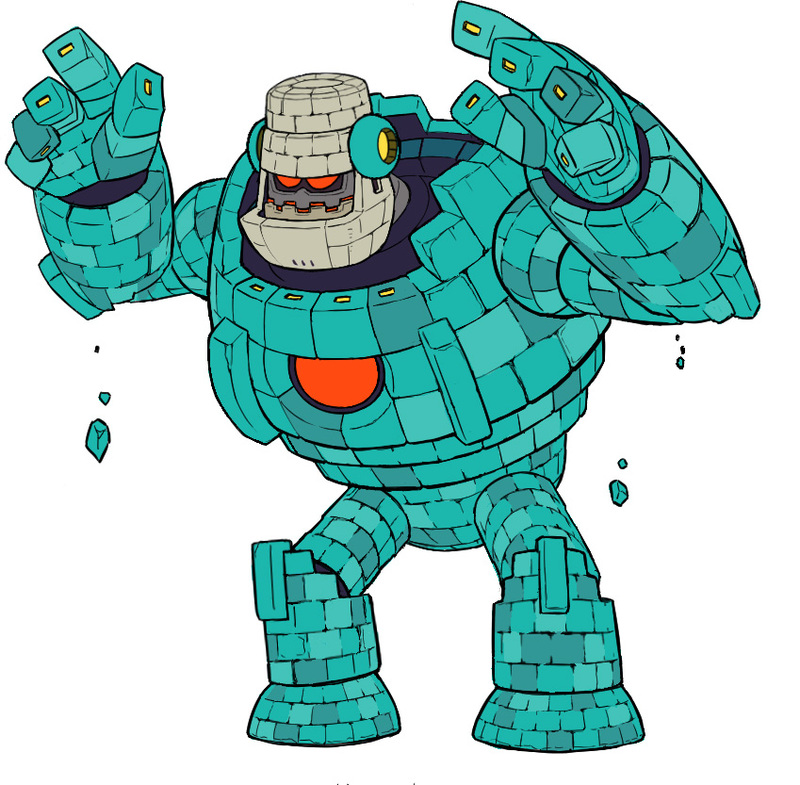 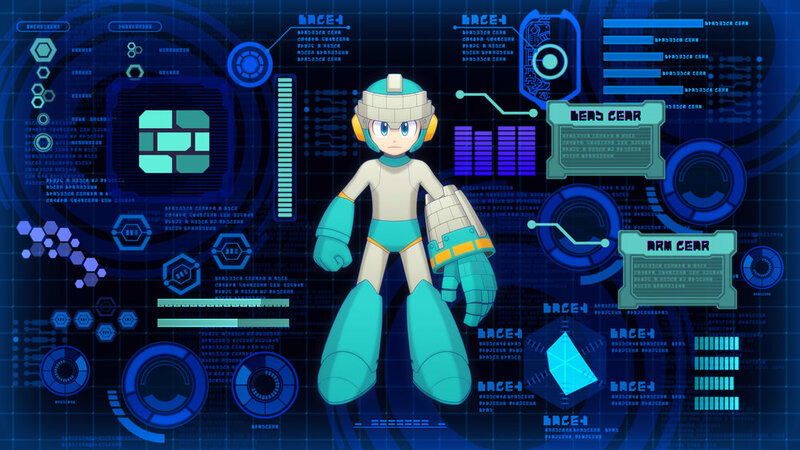 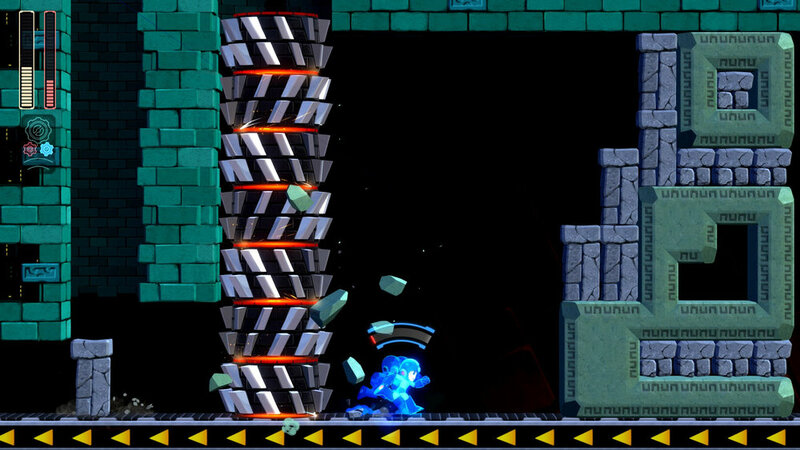 The trailer goes on to confirm what we'd heard about the Double Gear system just recently, which seems to have been an old creation of Dr. Wily's that Mega Man will have to use to beat the mad scientist this time out. 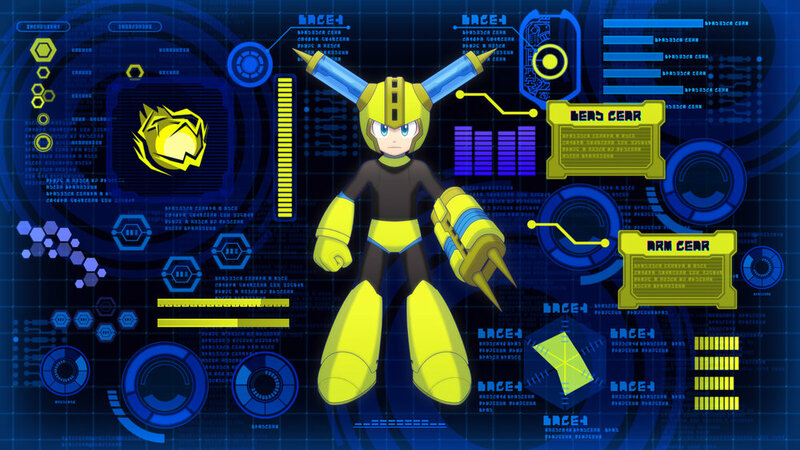 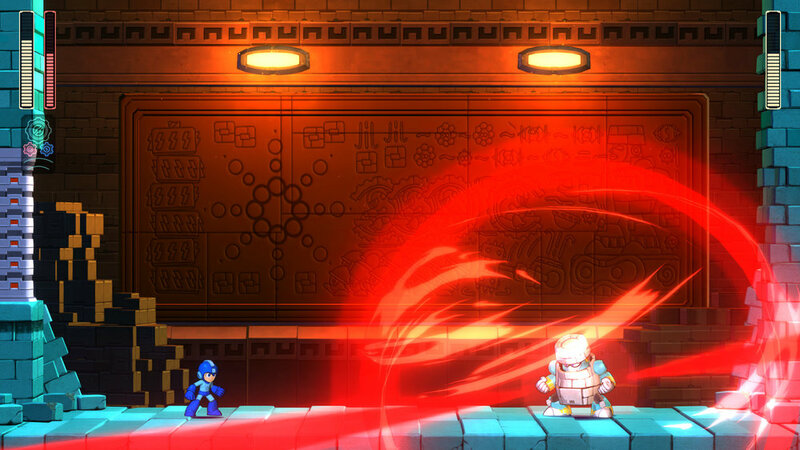 Though it puts stress on Mega Man's systems, it allows him to slow the flow of time around him and overcharge his Mega Buster (which seems to include acquired weapons as well). 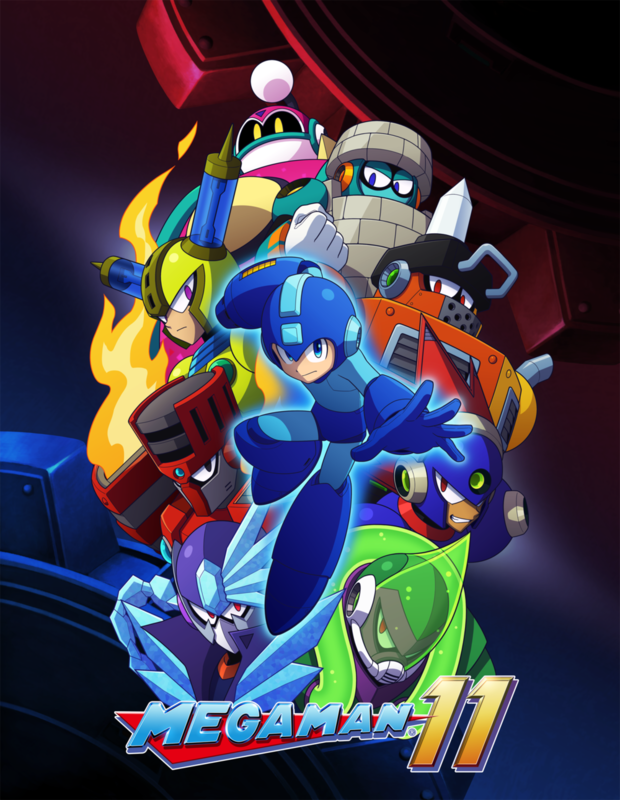 Finally, the game is confirmed to arrive on October 2nd, and those who pre-order the game will receive "an exclusive alternative game soundtrack DLC." 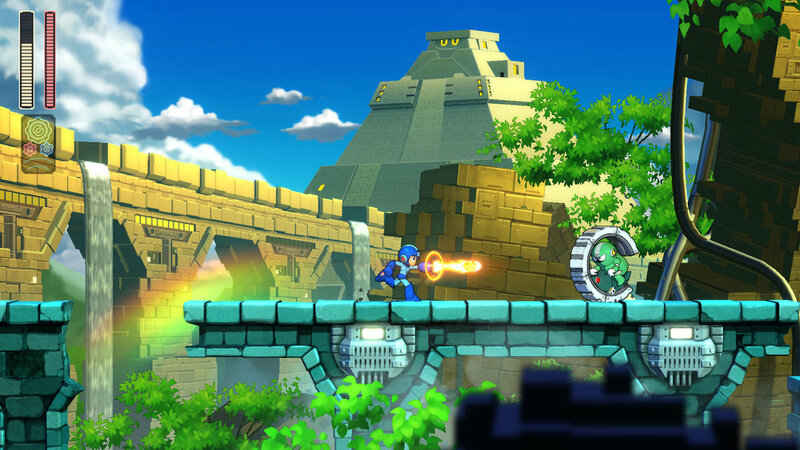 In addition, Capcom is pushing this as a game for veterans and newcomers alike, as "[a] wealth of difficulty options are available for a player of any platformer skill level." 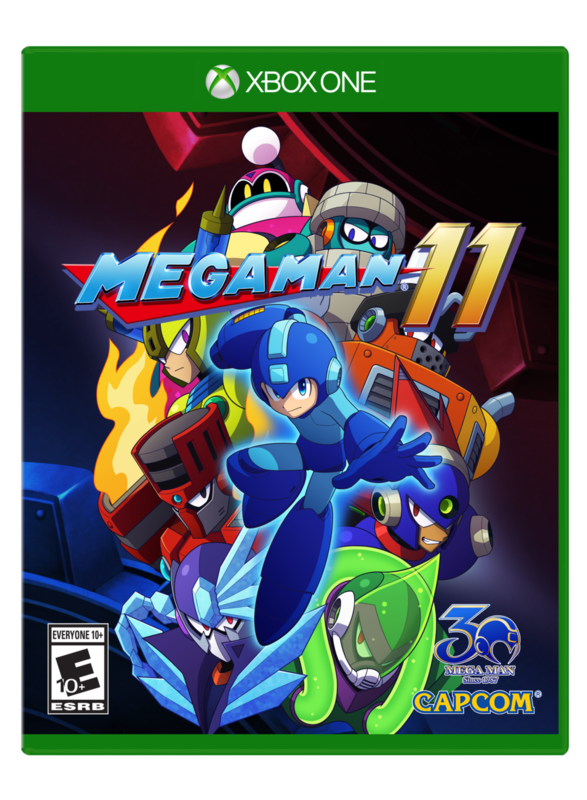 Finally, there's the price: $29.99 USD, and it will be available as both a digital download and a physical retail copy. 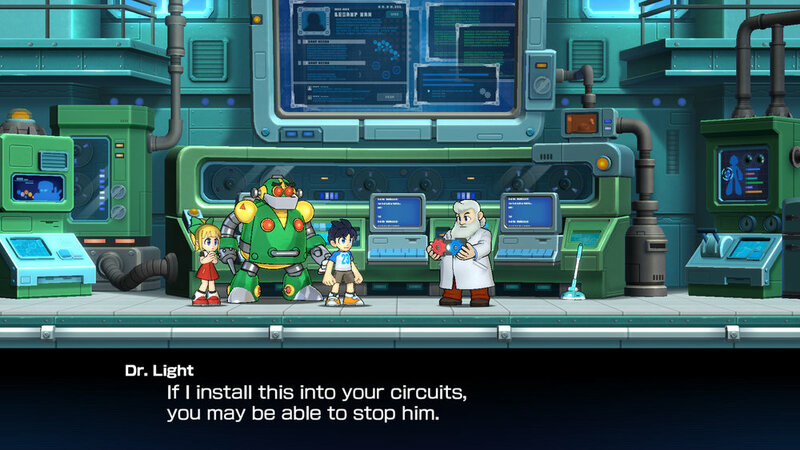 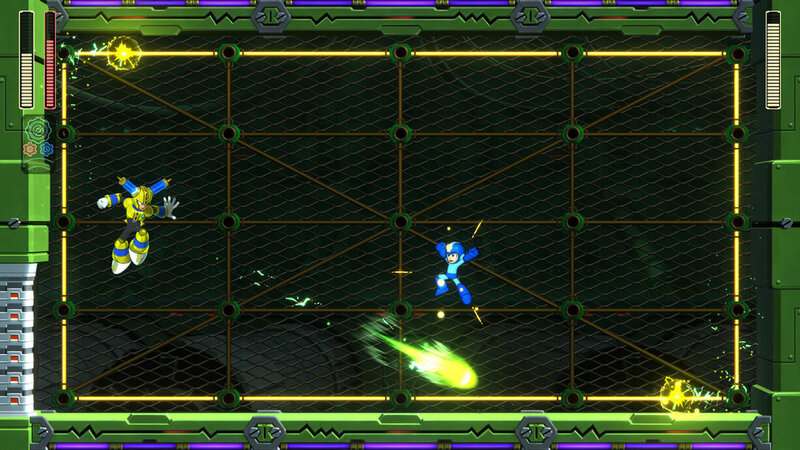 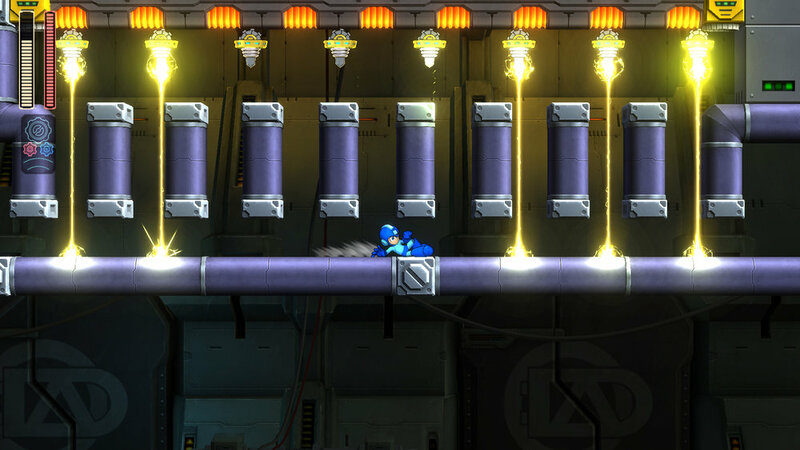 USgamer - Notes that using the Double Gear option will slow down your rate of fire and have a prolonged cooldown, and that the Robot Masters have their own gears as well (in case you weren't sure); describes it as "the opposite of Mega Man 9." 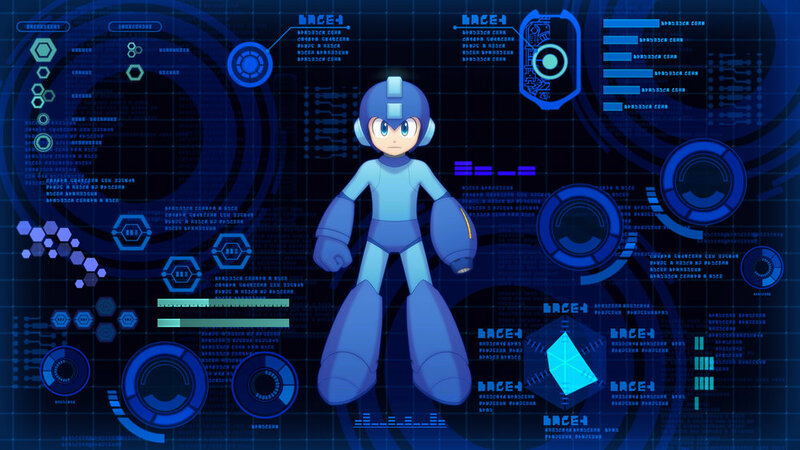 IGN - Notes that L1 and R1 bumpers on PlayStation 4 activate the Power and Speed Gears (respectively); successfully completes the preview without using the term "Blue Bomber." 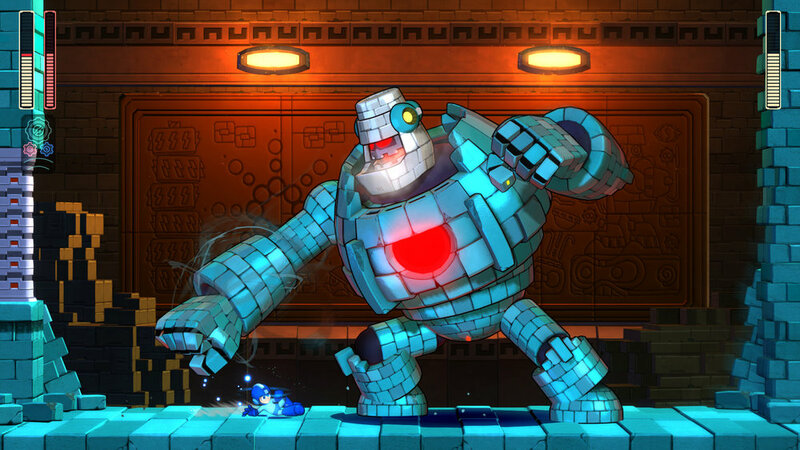 GameSpot - Block Man's stage features hieroglyphics dedicated to his accomplishments, four difficulties include Newcomer, Casual, Normal, and Superhero; Double Gear mode restores some health, developers made point of ensuring stages can be finished without the Gears' buffs.